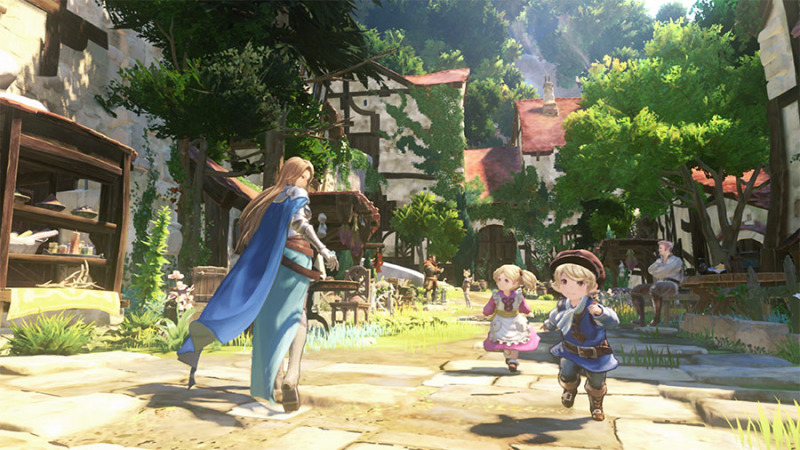 "Tokyo-based video game publisher and developer Cygames, Inc. (HQ: Shibuya-ku, Tokyo; President: Koichi Watanabe, hereinafter referred as “Cygames”) has recently been engaged in the co-development of the upcoming console game Granblue Fantasy: Relink together with esteemed developer PlatinumGames Inc.," the press release starts. "Going forward, Cygames will handle 100% of development internally." PlatinumGames' statement indicates that Cygames chose not to renew their contract for development. "While we, PlatinumGames, have been working with Cygames in co-development of the upcoming console game Granblue Fantasy: Relink, we officially announce our contract on the project has come to an end. Development will still continue, but be handled solely by Cygames’ internal development team." The game was intended to be a part of Cygames multi-pronged approach to bring the wildly successful license to international fans. It is unclear why PlatinumGames is no longer involved, but this was certainly one of the biggest projects on their docket and it's likely to be fairly significant blow to the studio. PlatinumGames is also currently developing Bayonetta 3 with Nintendo as the publisher and Babylon's Fall with Square Enix.